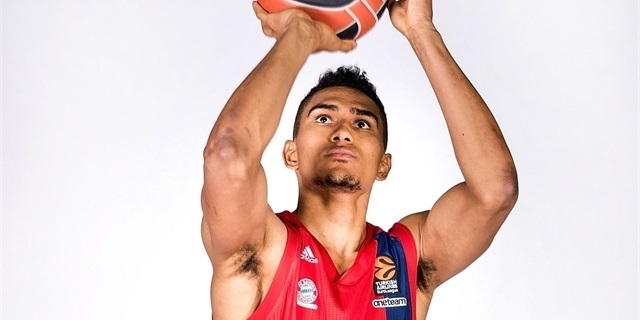 FC Bayern Munich invested in its future by extending young swingman Karim Jallow for three more years, until the end of the 2019-20 season, the club announced Monday. 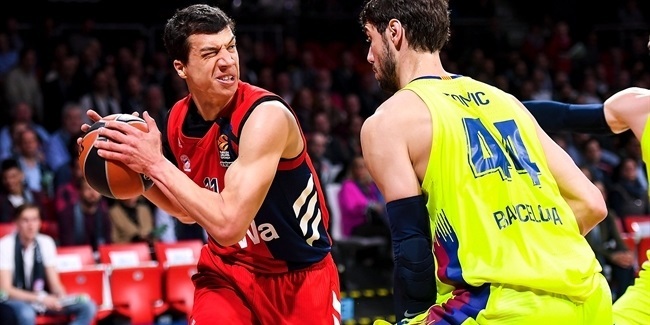 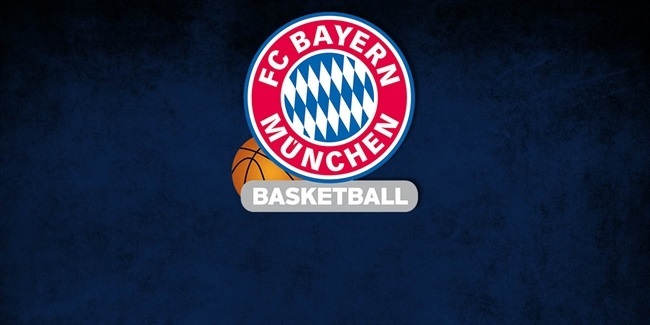 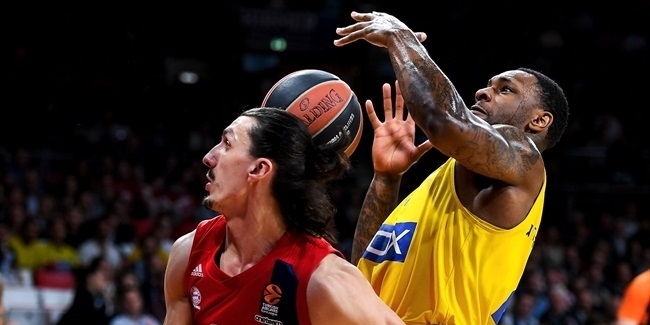 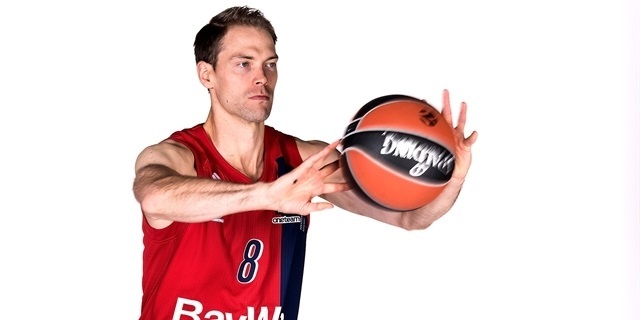 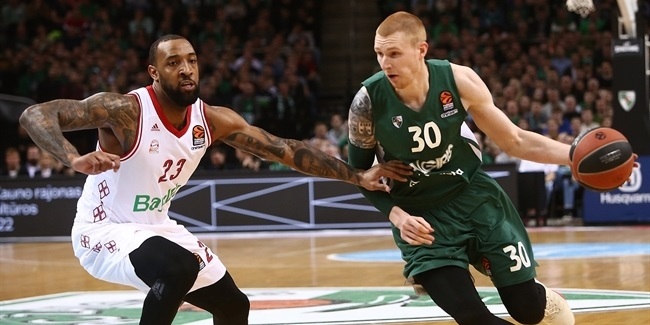 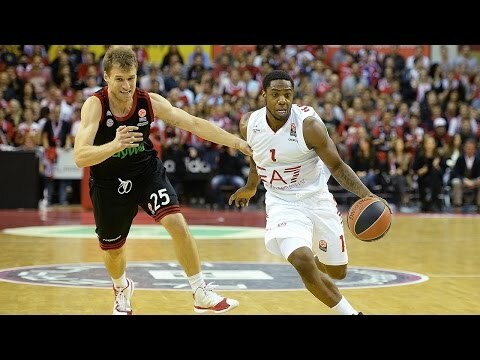 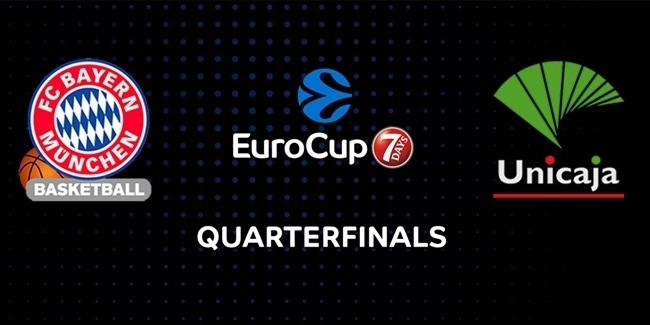 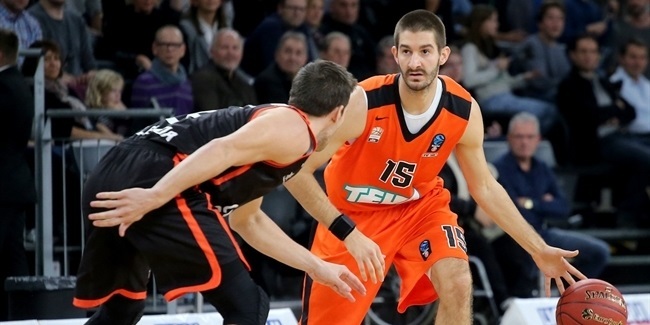 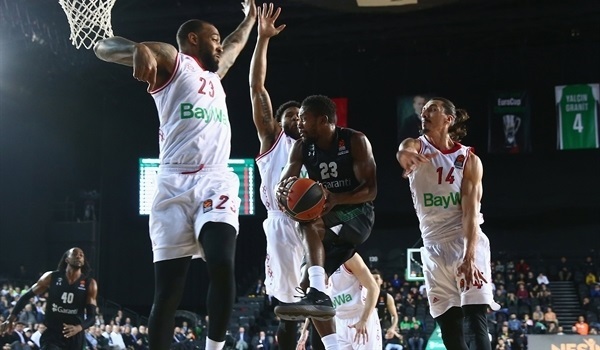 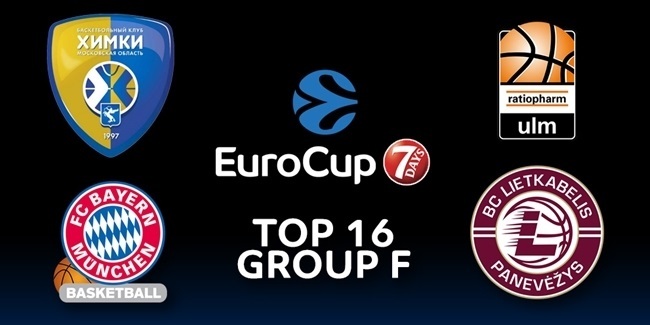 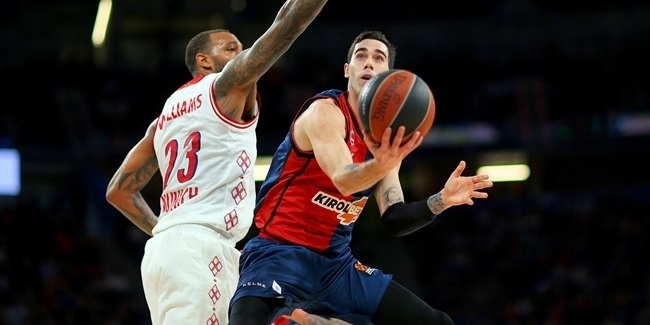 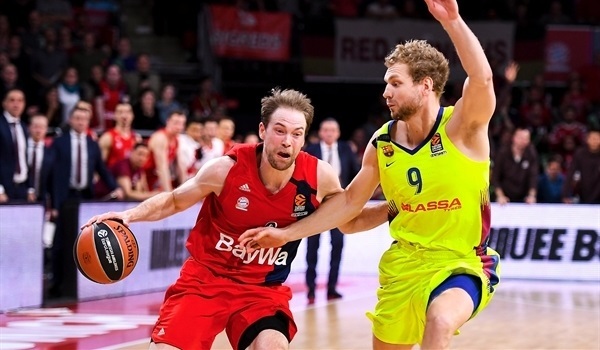 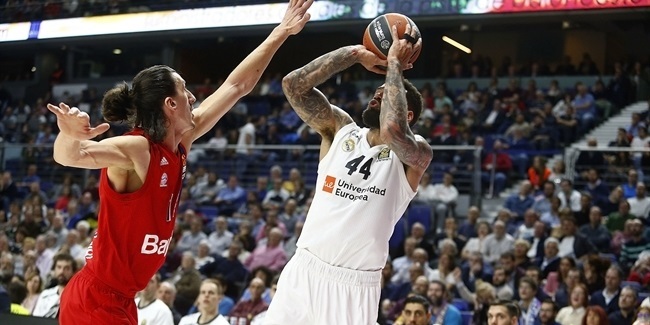 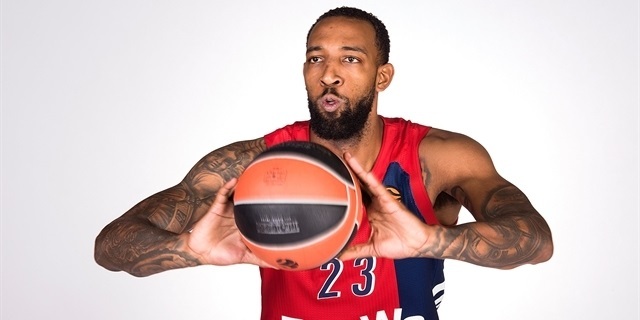 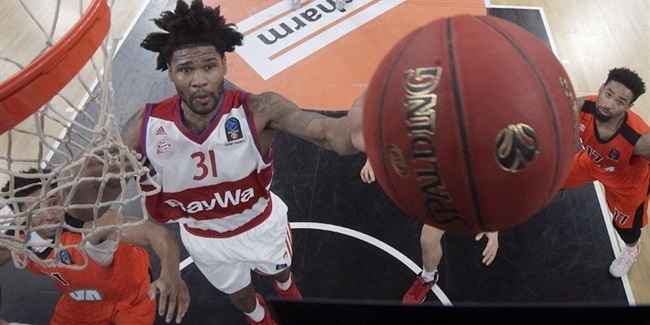 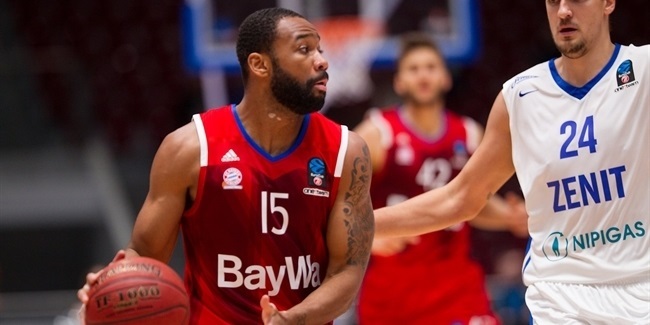 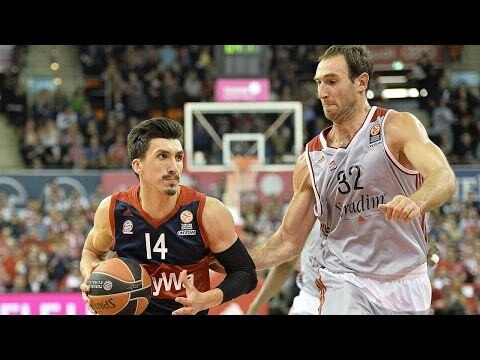 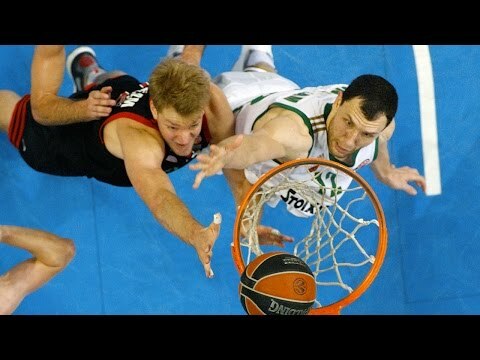 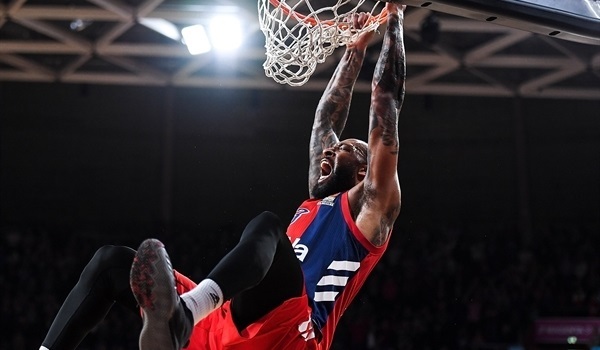 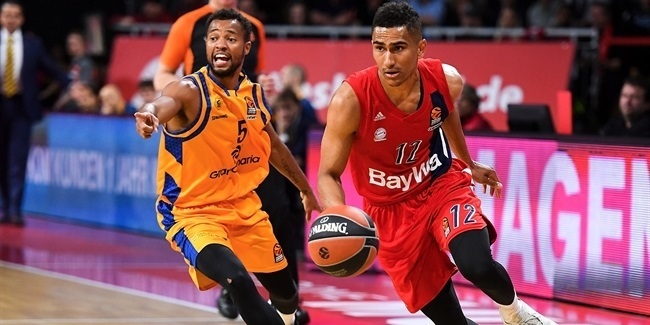 Tough defense will be on display in the series between FC Bayern Munich and Unicaja Malaga, which rank among the best four teams in the EuroCup in terms of points allowed. 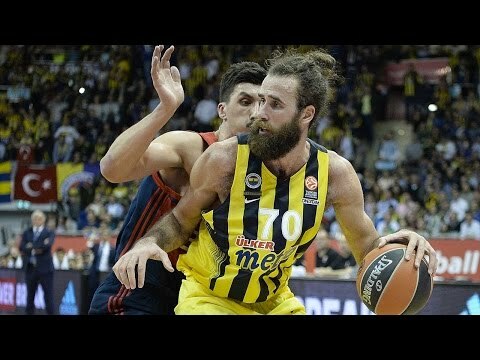 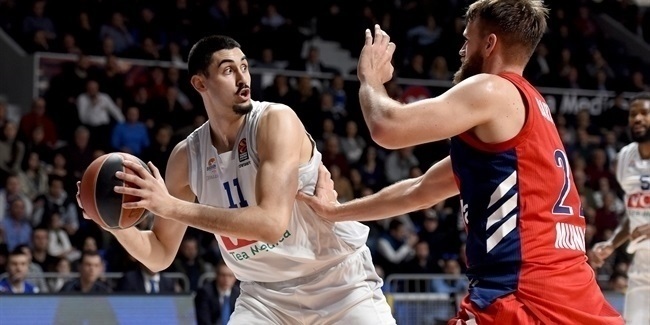 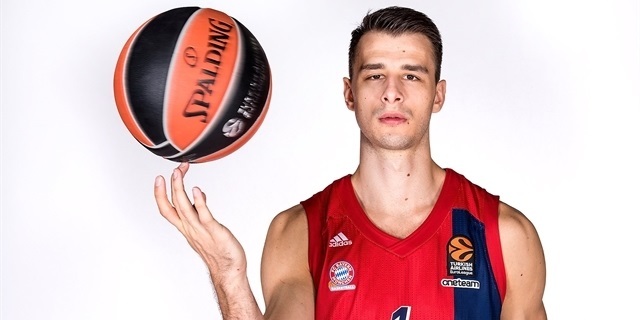 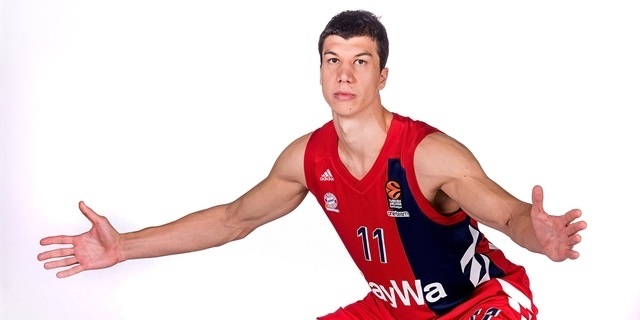 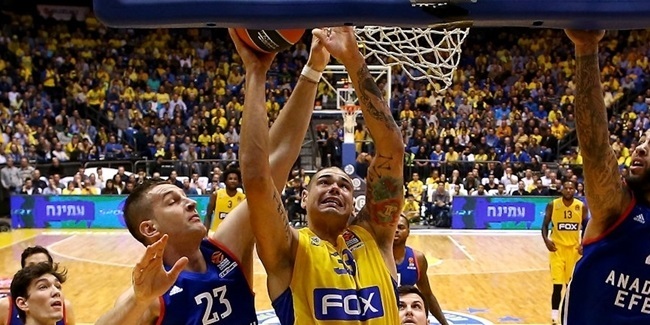 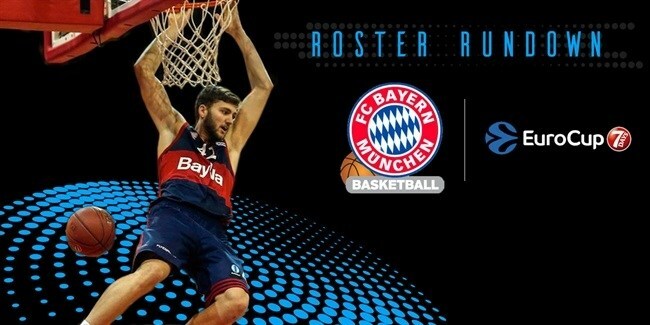 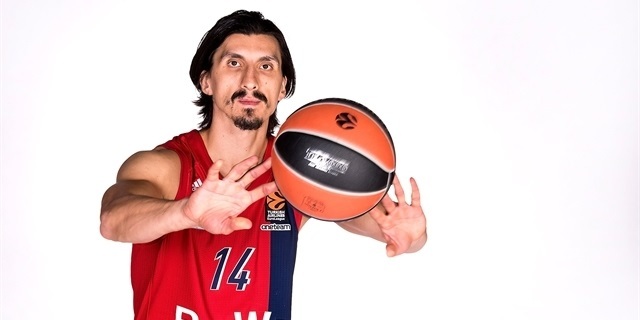 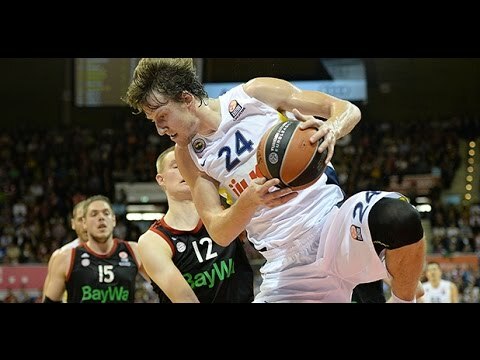 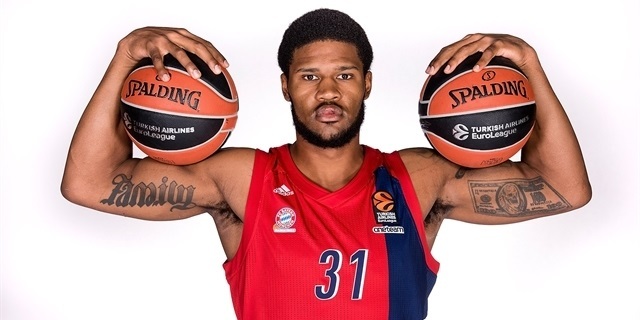 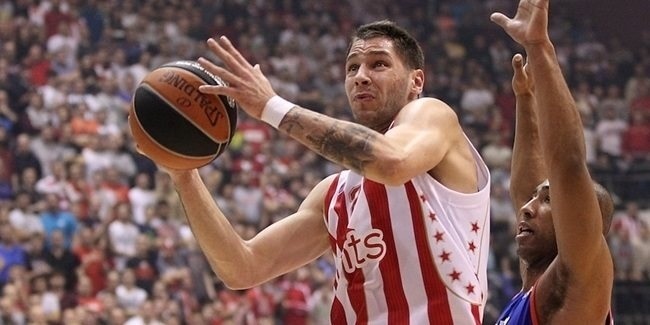 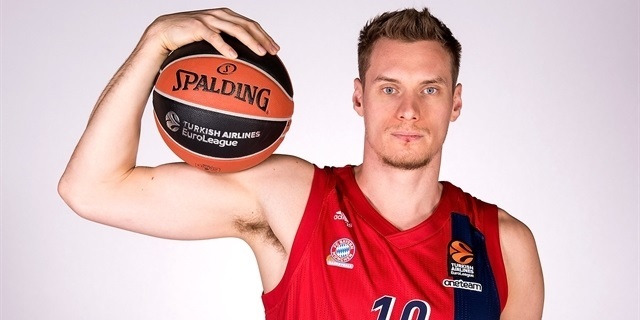 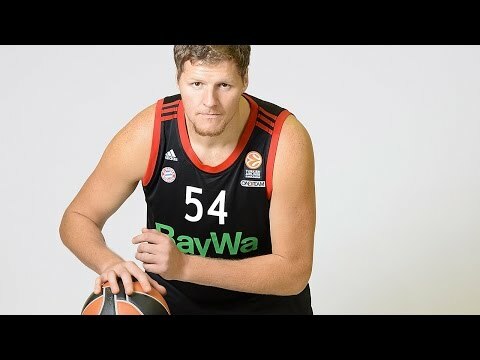 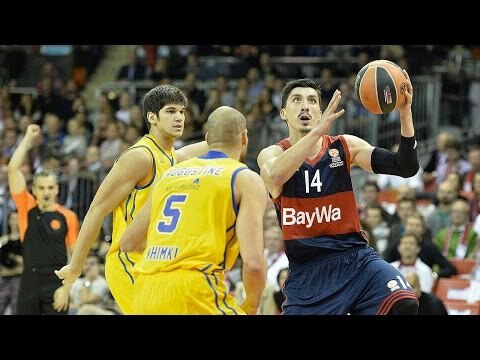 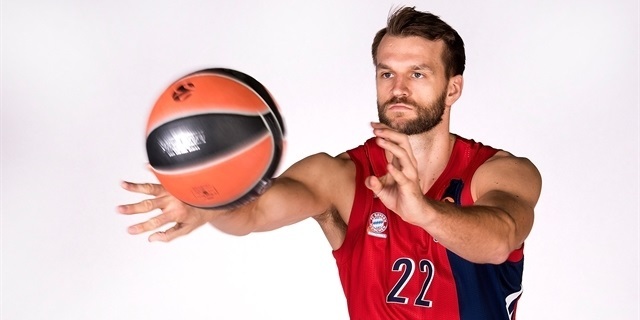 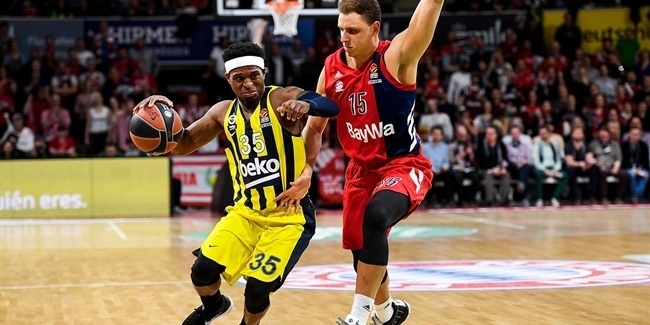 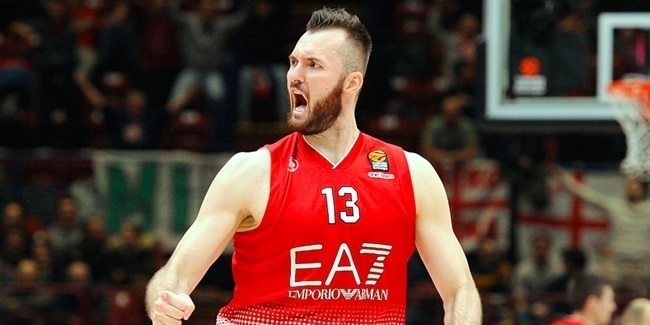 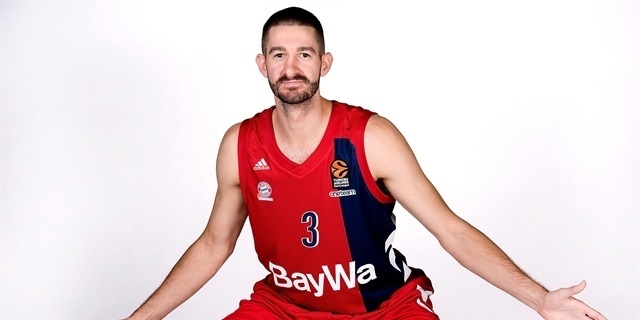 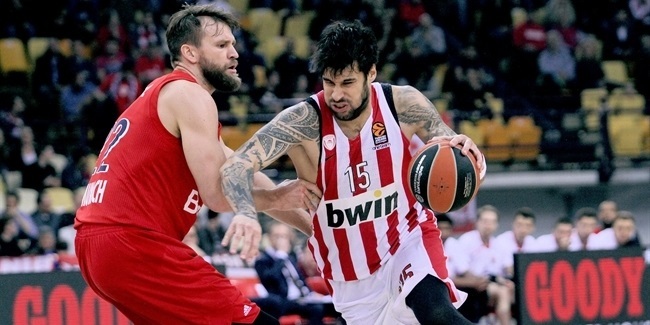 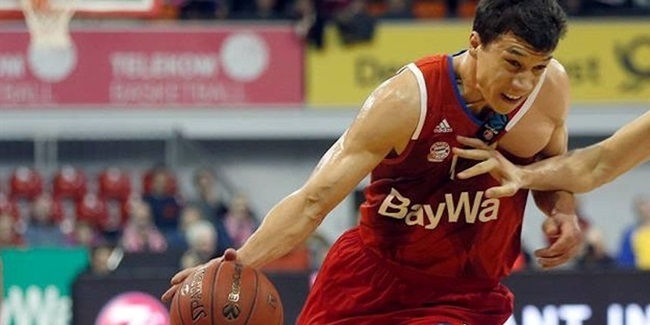 FC Bayern Munich bolstered its frontline with center Maik Zirbes, who arrives on loan from Turkish Airlines EuroLeague side Maccabi FOX Tel Aviv. 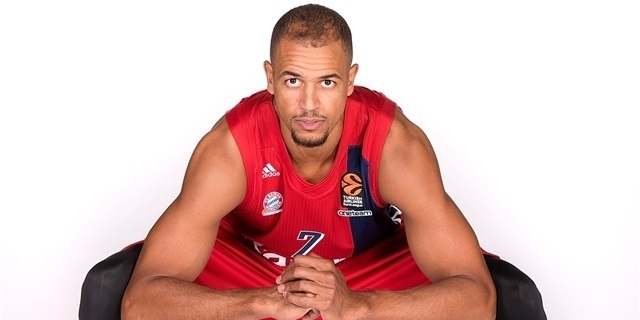 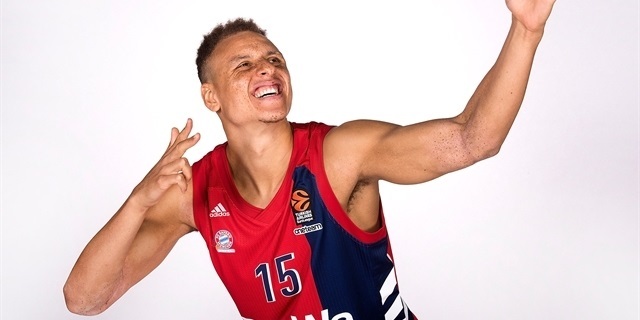 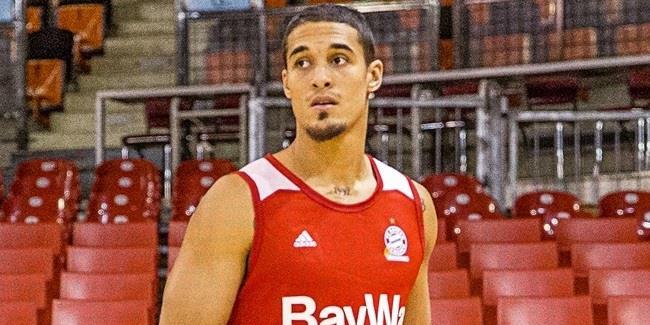 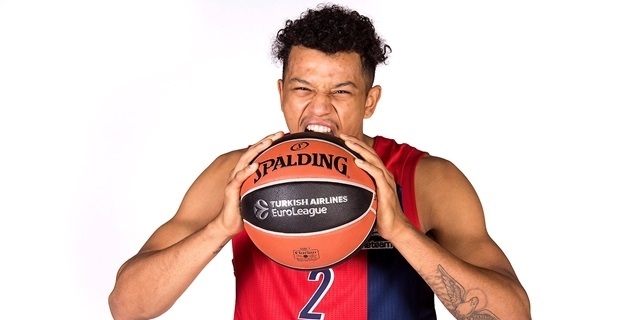 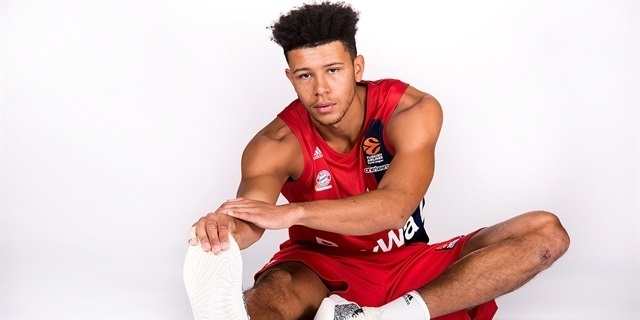 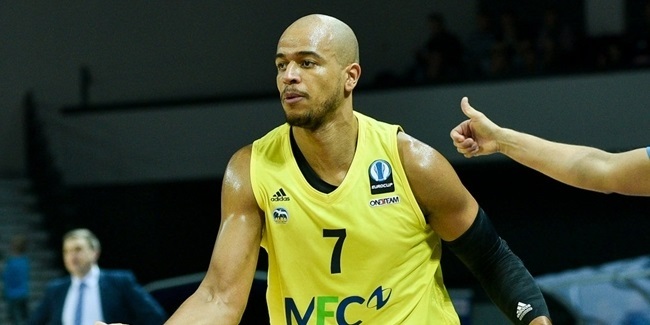 FC Bayern Munich added depth to its backcourt with the addition of combo-guard Nick Johnson who signed a contract until the end of the season, club announced on Saturday. 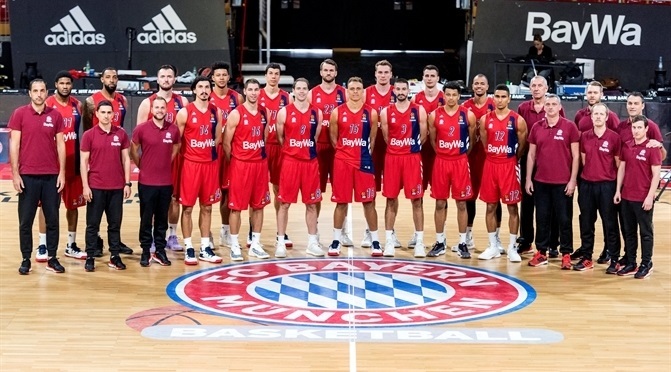 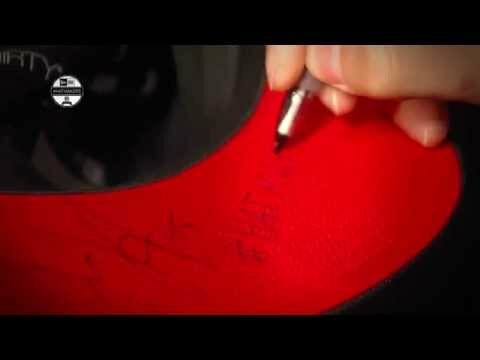 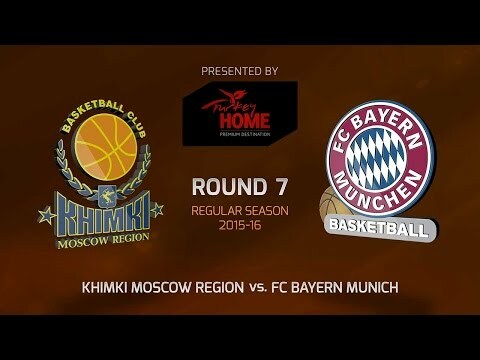 One of the best-known sports club in the world, FC Bayern Munich looks to continue its rise to the continent's elite by leaving its mark next season on the 7DAYS Eurocup.